The Nordic PSA Group (NPSAG) is a common forum for discussion of issues related to probabilistic safety assessment (PSA) of nuclear power plants, with focus on research and development needs. The group follows and discusses current issues related to PSA nationally and internationally, as well as PSA activities at the participating utilities. The group initiates and co-ordinates research and development activities and discusses how new knowledge shall be used. 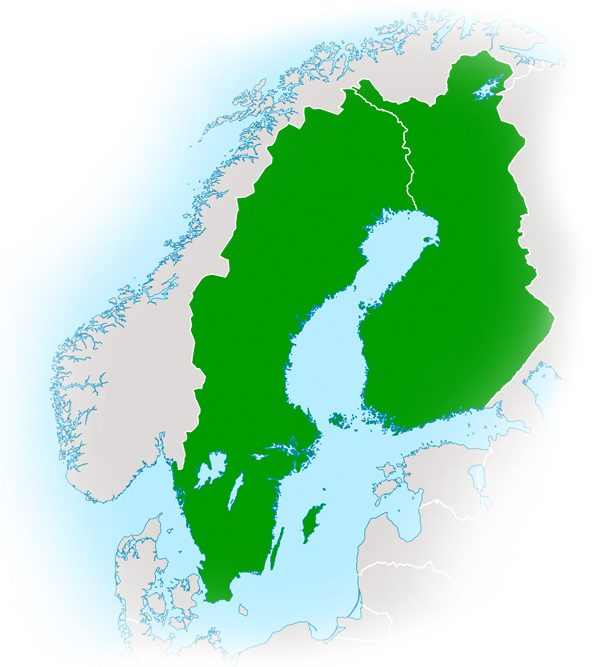 The NPSAG was founded in December 2000 by the nuclear utilities in Finland and Sweden. In addition, the Radiation and Nuclear Safety Authority (STUK) in Finland and the Swedish Radiation Safety Authority (SSM) participate as associated members, which together with the utilities may take part in the funding of the projects within the NPSAG.